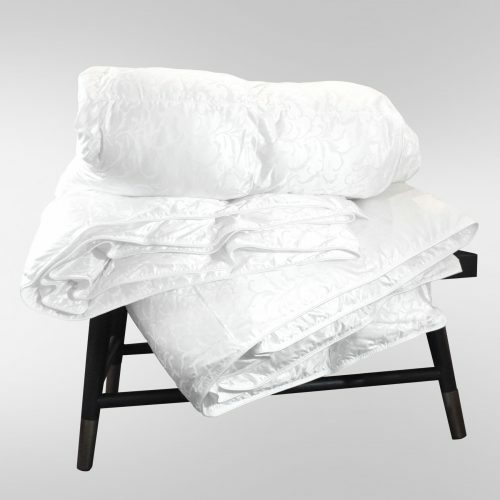 United Feather & Down is proud to bring to you our exquisite line of luxury Down and Down Alternative bedding products. 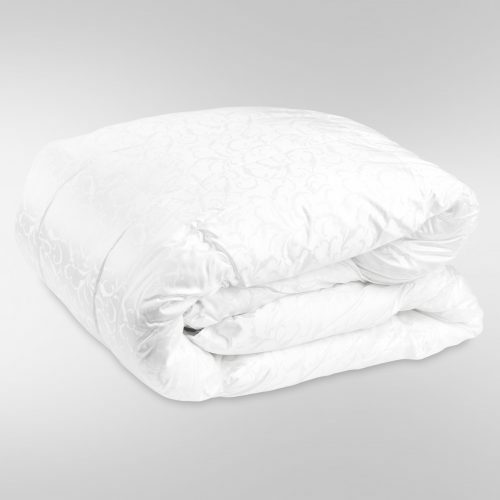 Every United Feather & Down product offers unparalleled quality, superb comfort and impeccable style. 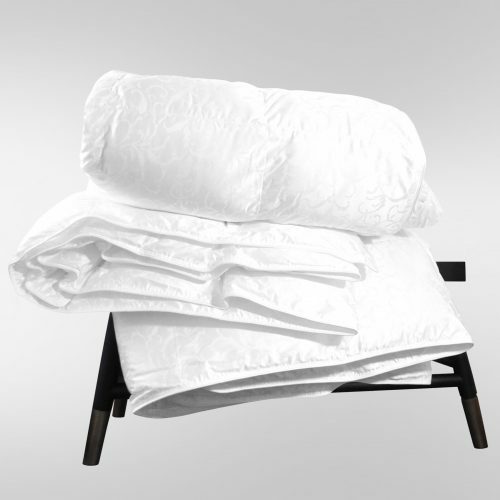 Try our luxurious down and down alternative Blankets and Comforters to keep you warm all season long. Rest your head on any of our plush Pillows and enjoy a blissful nights sleep. With 200 years of expertise, our mission has always been to produce the most coveted Down and Down Alternative bedding products. 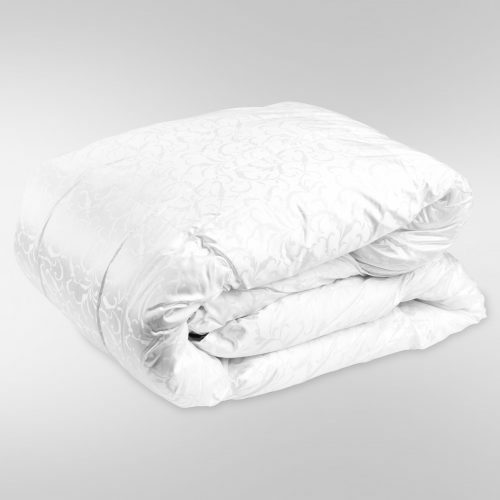 We pride ourselves in combining reputability, elegance and comfort into all of our luxury bedding products. Our industry expertise, devoted customer service and premium quality products ensure we deliver you and your family a superior sleep experience, every time. Experience the luxury today with United Feather & Down!